Jenny Lewis and Johnathan Rice have combined their musical talents many times over the last few years, even touring together, and they have finally decided to focus their creative efforts into one project. Choosing the name Jenny and Johnny, this girlfriend/boyfriend duo have quite the musical pedigree to bring to the table. Jenny Lewis fronts Rilo Kiley, has put out two stellar solo albums and has shown up on records by folks like Elvis Costello, M. Ward, Bright Eyes and many others. No slouch himself, Johnathan Rice has put out a couple solo albums and EPs, played on Elvis Costello’s Momofuku record, produced Jenny’s last solo record, and even found time to play Roy Orbison in the Johnny Cash biopic "Walk The Line." 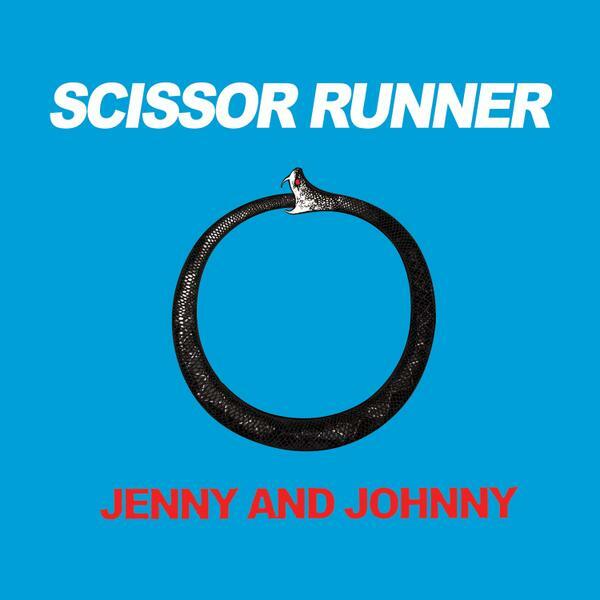 Although there hasn’t been a lot of info released about the new album yet, it has been titled I’m Having Fun Now and “Scissor Runner” has been released as a single. As the album title suggests, it sounds like these guys really are having fun and it comes across in the performance. “Scissor Runner” has vocal lines that sound like they were delivered through smiles, lively guitar, bubbling bass and southern California harmonies. I’m pretty sure if you listen closely, you might even hear the sound of the Sun. No one has captured summer love this well since The Beach Boys. I’m excited to hear what these two have in store and the album is set for a late August release. 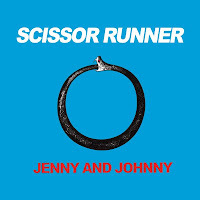 You can found out more about Jenny and Johnny, as well as download their new single, “Scissor Runner” at www.jennyandjohnnymusic.com.